How to backup music from iPhone to computer or how to backup iPhone music to iTunes or other iDevices? Read this post to find the answer. Download AnyTrans to save songs from iPhone to computer, iPhone, iPad and iPod in a few clicks. Supports iOS 9/8/7/6/5. But it’s known that iTunes backup and iCloud backup don’t help you backup your iPhone music. And Apple doesn’t allow you to transfer only songs from iOS device back to iTunes. 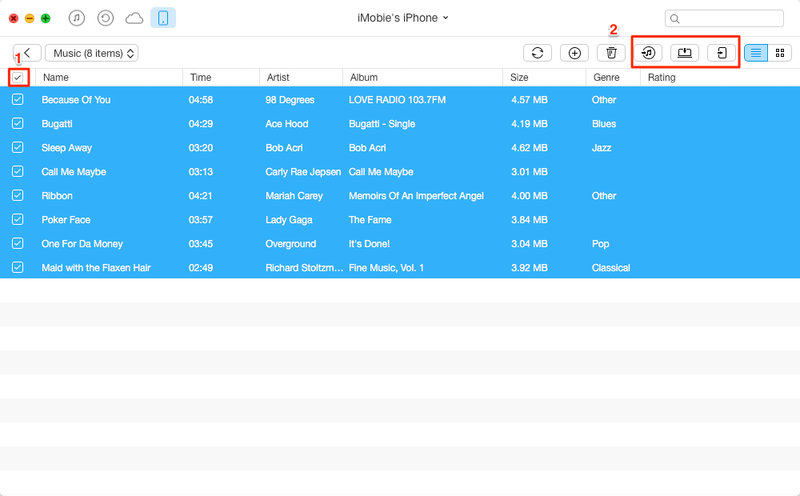 So in this situation, how can you backup iPhone music? It is a professional iPhone manager named AnyTrans. 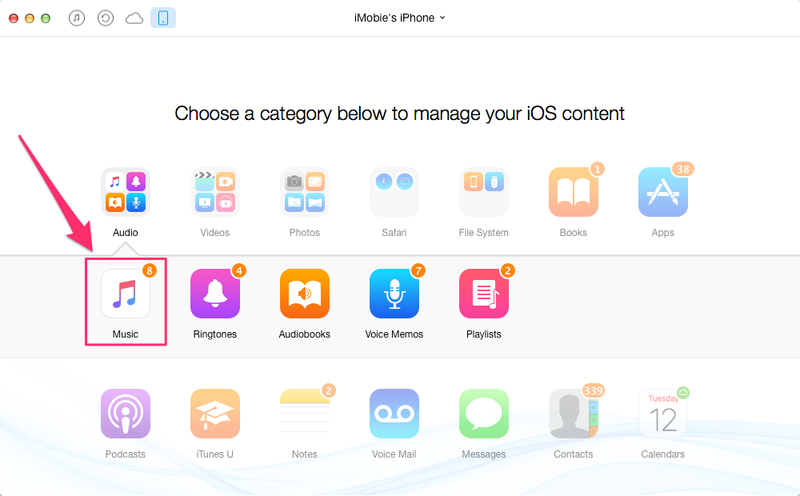 Just like its name, it helps you easily save and backup songs, videos and more on iPhone/iPad/iPod touch. With just a few clicks, you can use AnyTrans to backup all iPhone music to iTunes, to computer or other devices with playlists, ratings, tags, artworks, play-counts, etc. It is compatible with iOS 9/8/7/6/5 and can be used on both of Mac and Windows computer. 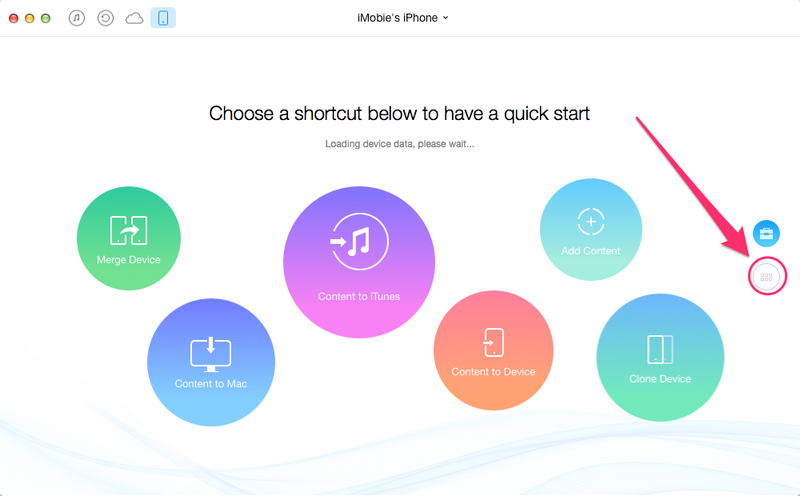 Below we shows you how to use it to backup your iPhone songs. After downloading and installing AnyTrans on computer, you can quickly backup your iPhone music by following the steps below. Step 1. Launch AnyTrans and Connect your iPhone to computer > click . Step 2. Click Audio option > Choose Music. Step 3. Preview songs list and select songs you want to backup. You can click "Send to iTunes", "To Computer" or "To Device" on the upper-right corner to backup iPhone music. After you go though all steps, songs would be transferred to iTunes, to the selected folder on your computer or to other devices. This tutorial also applies to iPad, iPod. If you have any problem or question about how to backup iPhone music, just post them on the comment section below.